With meditations & pictures of each of the 20 mysteries. 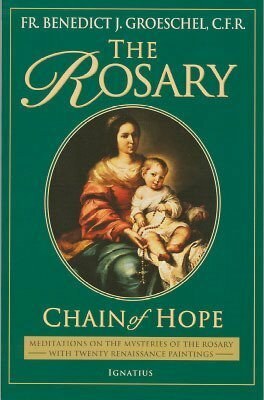 This book presents a new look at the meaning, history and all the mysteries of the Rosary, focusing on the theme of hope; 168 pages, 5.25 x 8". Paperback.